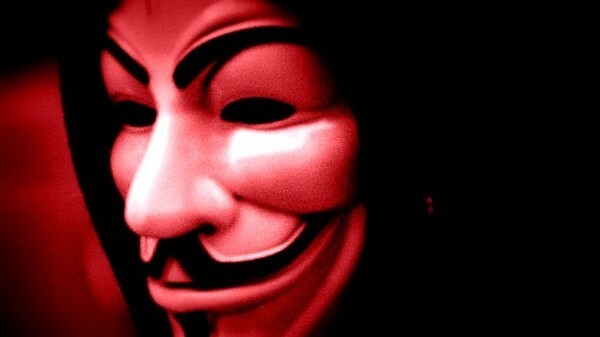 Anonymous Threatens to Shutdown Facebook - Dude, do you have any Idea ? Do you believe that it is possible to shut down Facebook with a cyber attack on 5th November 2012, which is not even organised in a proper way ? Few activists on internet threatened to shut down Zynga and Facebook, after the gaming giant announced it was laying off five per cent of its work force. Most obvious like other big fake claims, this claim is also not from the activist working as Anonymous Genuinely. Generally I am strong supporter of Anonymous or Wikileaks but the Idea behind Anonymous have lots of Pro and Con. I ask some Anonymous (who are actually managing major operations) to comment about the attack scheduled on 5th November by some unknown anonymous group, and their reply was simply -- "FAKE" . Message for individual behind Facebook attack: Dude, Do you have any idea that, how you will post a successful facebook hack status on your Anonymous facebook page (having millions of fans) after shutting down Facebook ? 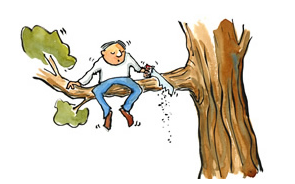 LOL , its same like "Cutting off the branch you're sitting on". The concept of being anonymous makes people more daring, being nameless can bring people together, and because there is such a large following their protests can often make a big impact. Some of them are doing extraordinary job in this fight against corruption and Injustice , but on the other hand we have n00bs also who continuously using Anonymous banner for personal benefit and Discredit the Collective Name - 'Anonymous'. Two weeks before we have seen a fake claim by @FawkesSecurity posted a threat to bomb a government building by Anonymous, then yesterday we have seen a Ransomware malware attacking computers for ransom money in the name of Anonymous. Its already clear to everyone that Anonymous does not condone violence in any way and they are involved in only peaceful protest and internet protest. Hacking Random sites and Leaking documents and Details of innocent people of the World was never the part of this Internet Protest. I would like to request all Anonymous Members and Supporters to concentrate on what we all really can do together, not on what you alone can (a fake claim, even you don't have an idea that how its possible) do with the name of Anonymous. Do you have an Idea ? Share it on IRC's with others, discuss and then come out with an organized way !